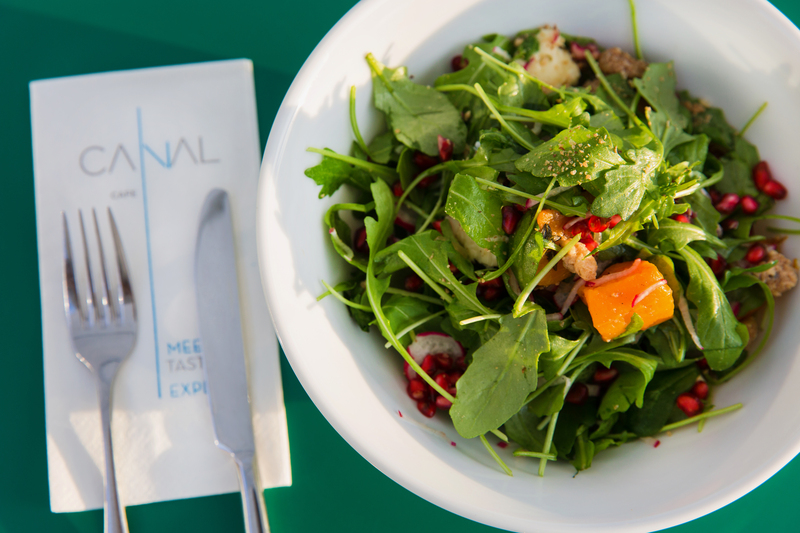 with Mediterranean flavors and essences that make each and every visit memorable. 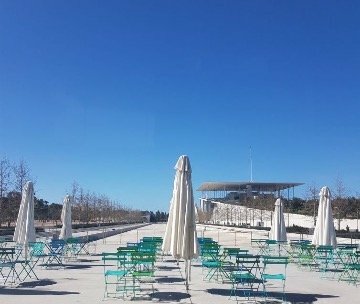 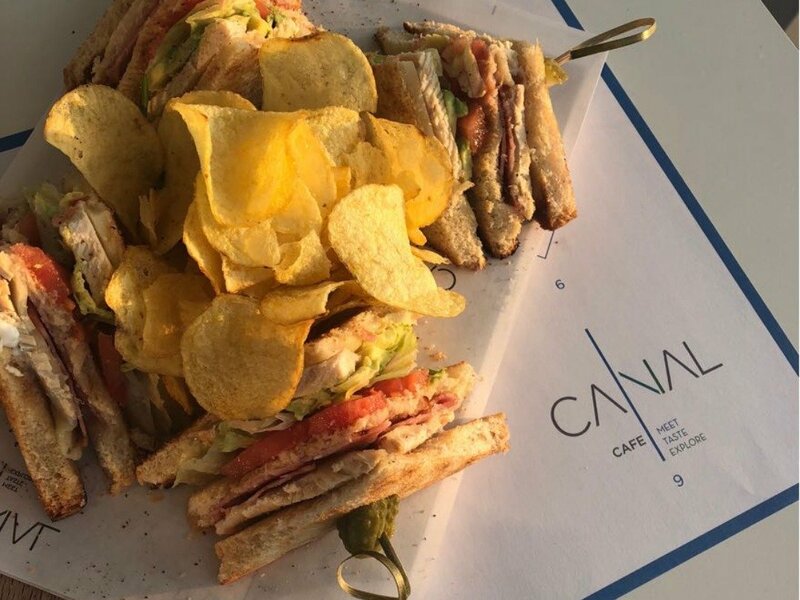 Located in the most inspiring architectural landmark in the city of Athens, the Stavros Niarchos Foundation Cultural Center, Canal Café offers a unique gastronomic getaway with a splendid view. 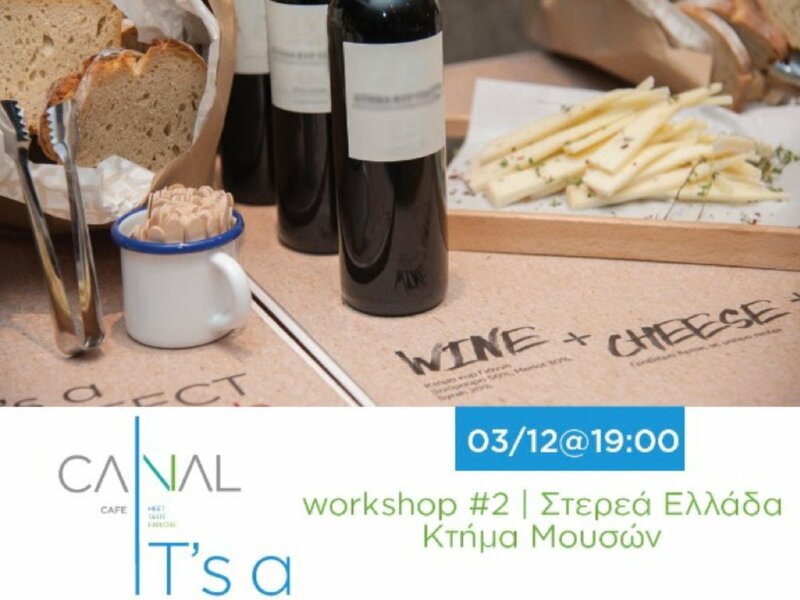 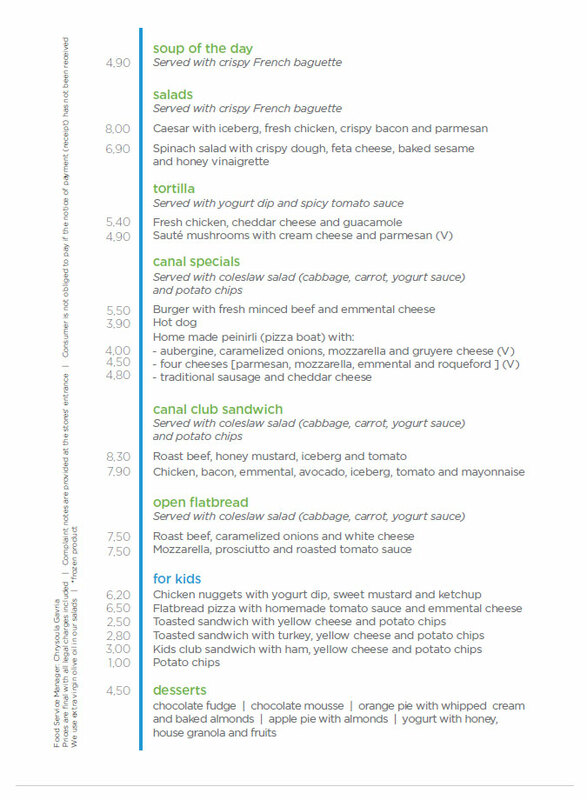 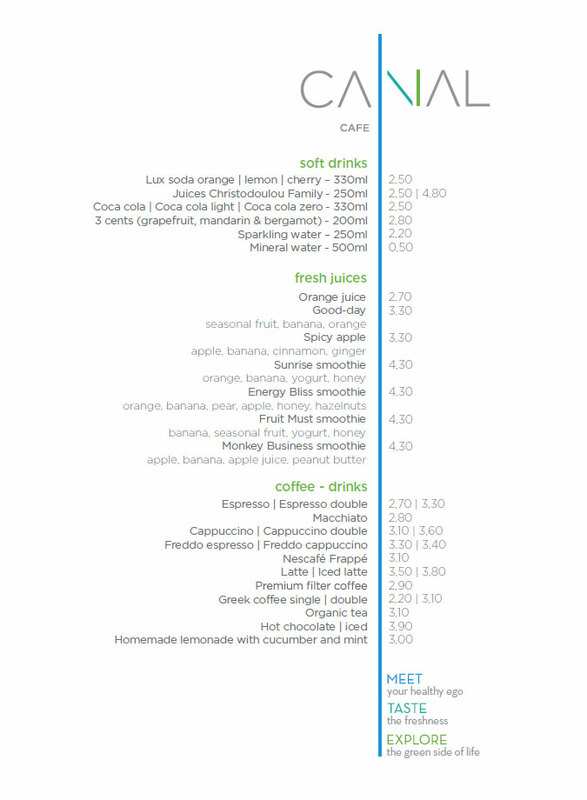 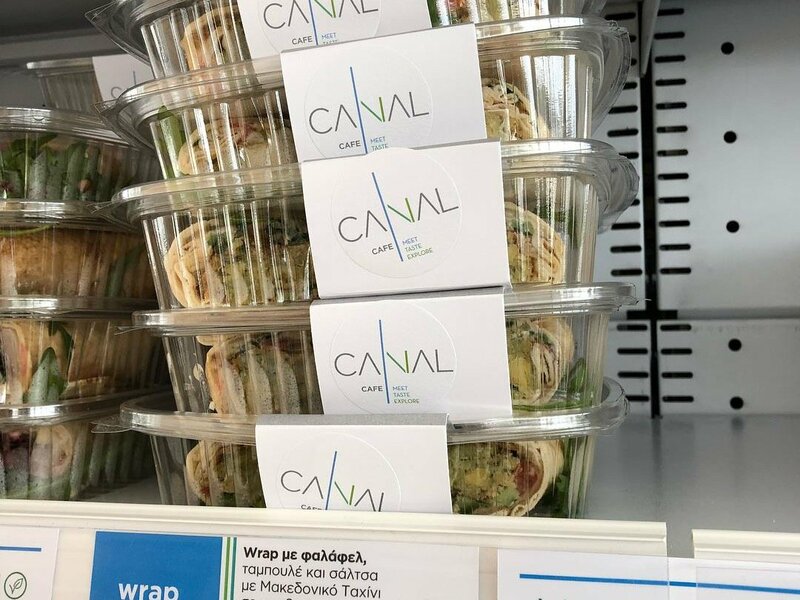 Canal Café is the latest project of the IT company, the team behind Kolonaki's hotspot IT restaurant. 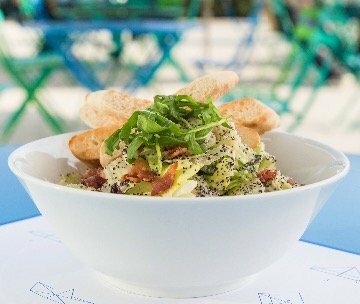 The menu, curated by the international chef Andreas Lagos, features pure ingredients, clean flavors, simple and balanced recipes, fresh seasonings and seasonal products from all over Greece. 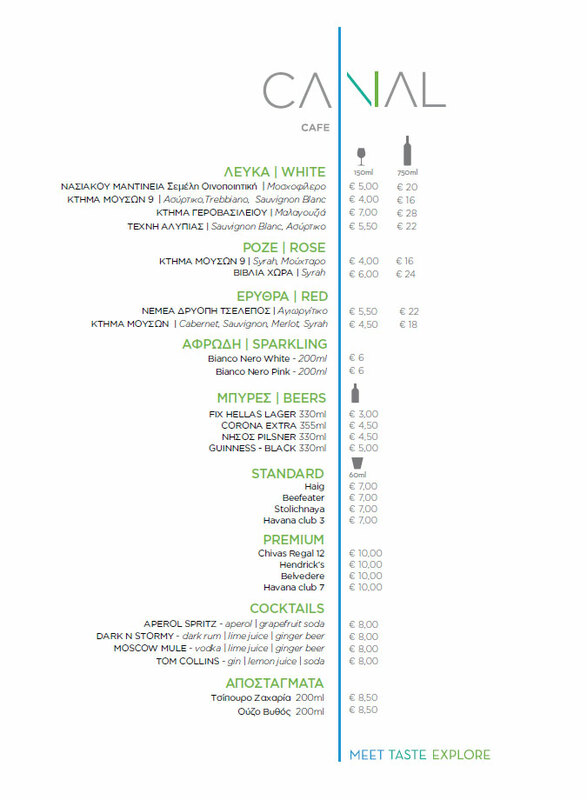 A gastronomic celebration of the Greek nature and tradition.